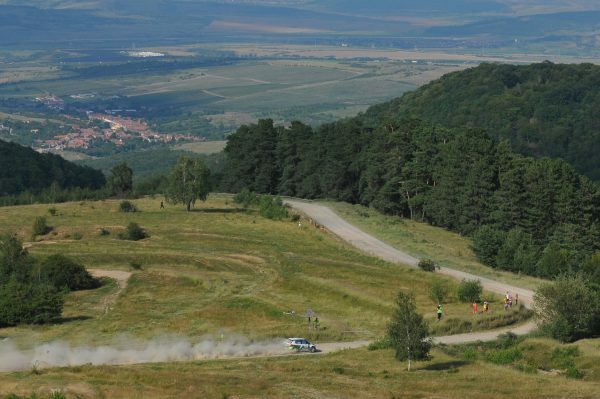 New to the ERC for 2013, the spectacular Sibiu Rally kicks off the second half of the season with an exciting mixed-surface route around the host city, a former European Capital of Culture. While the bulk of the stages use rebuilt gravel roads in Romania’s Transylvania region, 20 per cent of the route is on asphalt with some stages running at night. The action kicks off with the Qualifying Stage on Thursday 25 July, which is followed by a parade through the centre of Sibiu where the permanent service park is housed. The 14 stages run on Friday and Saturday.